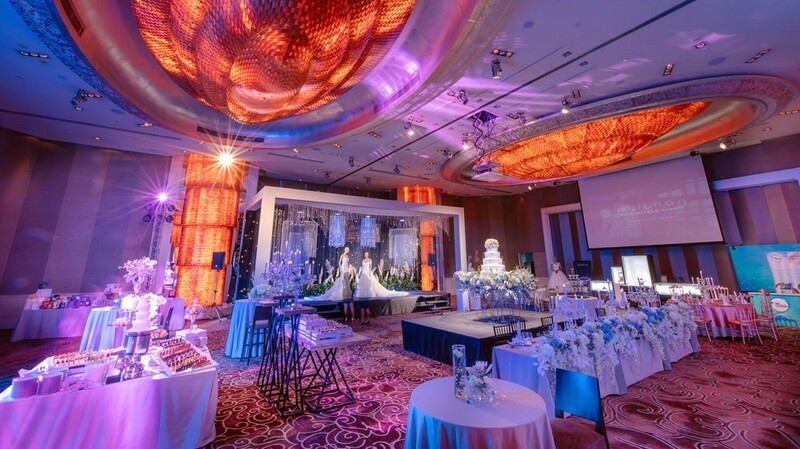 Host your enchanted wedding in Bangkok at Pullman Bangkok Grande Sukhumvit. We have two versatile ballrooms and a number of wedding packages for you to select from. Not to mention an expert team of wedding organisers to give you a hand. On your big day, your favourite floras will be in place and your desired music will fill the air — all to create the perfect atmosphere for you two sweethearts to exchange vows. 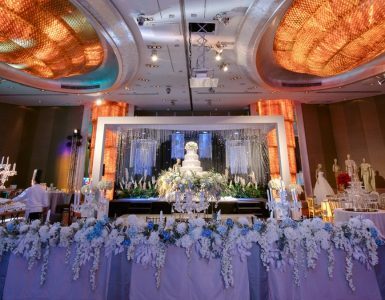 Delicious cuisines, a stunning wedding cake and flawless services — have it all at your dream wedding in Pullman Bangkok Grande Sukhumvit. Because Pullman is a great believer in careful planning, personal touches and pure romance. Book a wedding package in Bangkok that is worth THB 350,000 net or above to receive 10% cash credit to spend on your wedding day plus one free night stay at Pullman Bangkok Grande Sukhumvit. Prices of all wedding packages are inclusive of service charge and VAT. Whether you are planning a Western-style wedding, a traditional Thai ceremony, a big dinner reception or an intimate celebration, you can count on our team of professional wedding planners. 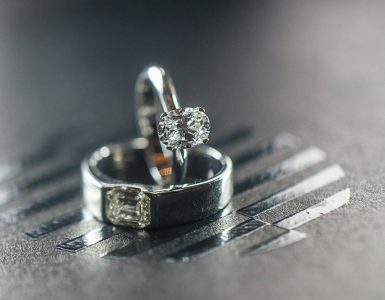 Pullman Bangkok Grande Sukhumvit understands that weddings come in different shapes, sizes and styles. The varying wedding packages can be customised to fit your every need and desire. Make your dream wedding reception happen. Contact us today at +66 2 204 4118 for a quotation or more details. Your dream wedding is a priority at Pullman Bangkok Grande Sukhumvit. 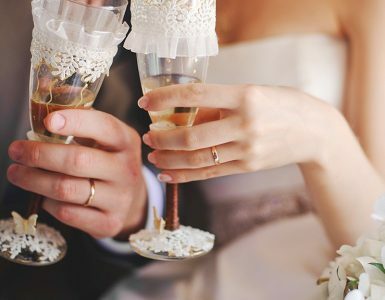 The wedding packages are designed to bring you and yours closer together, to let you two lovebirds to say ‘I do’ in the perfect reception in Bangkok.